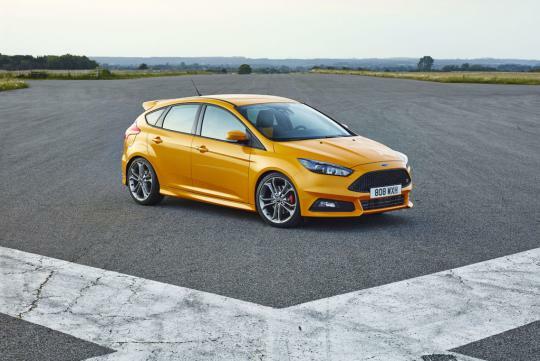 The new Ford Focus ST made its global debut at the Goodwood Festival of Speed, and the most advanced Focus ST yet offers new chassis control technologies, tuned suspension and steering, and bespoke tyre specification that ensure an even more responsive, balanced and refined driving experience. 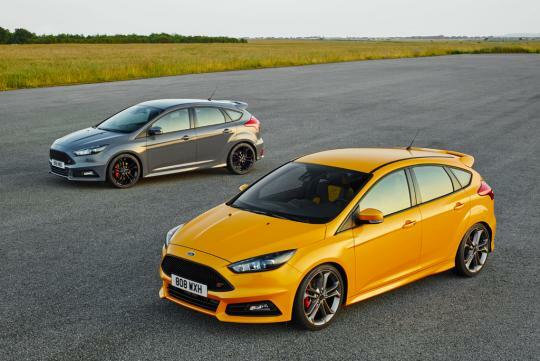 Also for the first time, the Focus Hot Hatch will be offered with the choice of two powerful engins powered by either petrol or diesel propellants. 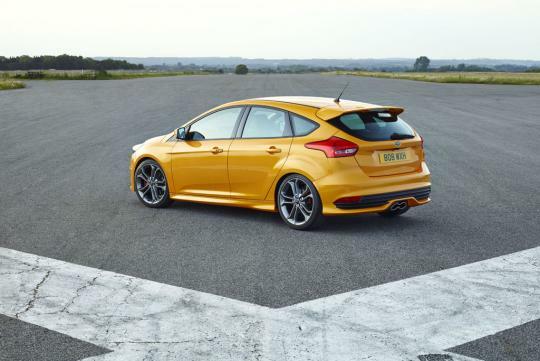 The first diesel Focus ST delivers the most fuel efficient and Ford performance car with the lowest emissions ever. A 2.0-litre TDCi produces 182bhp of power and 400Nm of torque from 2,000rpm to 2,750rpm, to accomplish the century sprint in 8.1 seconds and achieve a maximum speed of 217km/h. 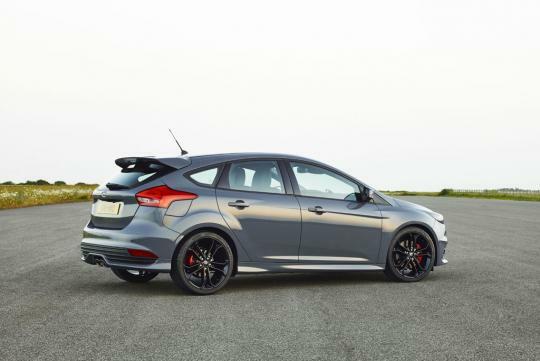 The diesel powered Focus ST returns 27.3km/L and 114g/km of CO2 emissions. 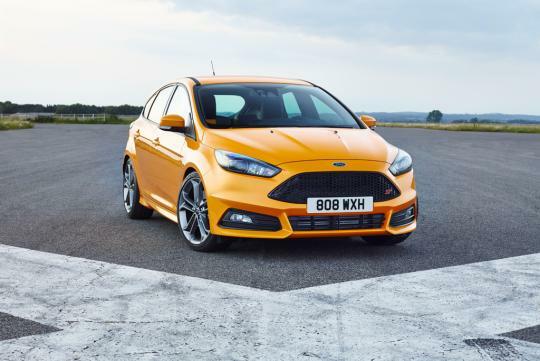 The petrol power plant is no slouch either, as it is rated at 246bhp with 360Nm of torque available from 2,000rpm to 4,500rpm from the 2.0-litre EcoBoost, which accomplishes the century sprint in 6.5 seconds and maxes off at 247km/h. Both engines are married to a six-speed manual transmission and are also equipped with auto Start-Stop, for improved efficiency ratings. 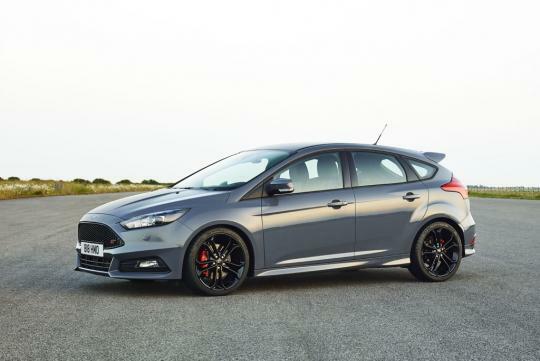 Ford Team RS, the award winning European arm of Ford's Global Performance Vehicle group, made improving the entire driving experience the number one objective for the new Focus ST. Additionally, Ford worked with Michelin to develop a new 19-inch tyre that complements the driving dynamics, especially maximising lateral grip. 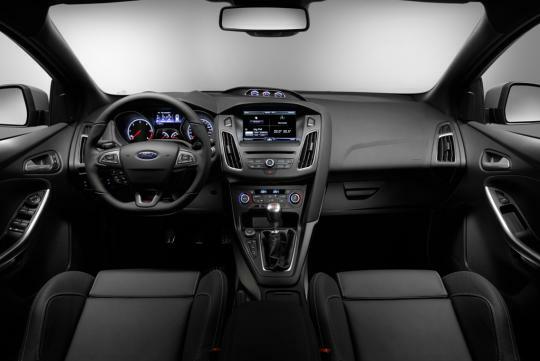 Ford has redesigned the interior for a more intuitive layout. A new, flat-base sports steering wheel with a soft-feel leather covered rim, a satin chrome-topped gear lever, and ST pedals deliver the interior that ST drivers expect. 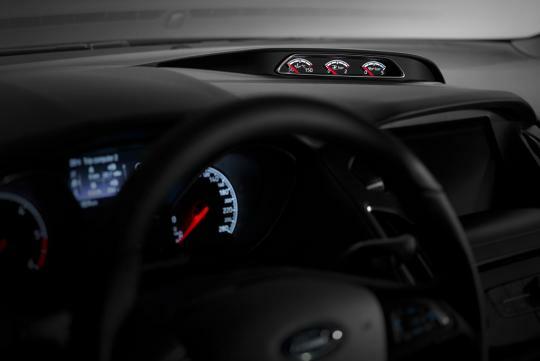 Driver assistance, convenience and connectivity technologies that will be introduced for the first time include the Ford SYNC 2 connectivity system. 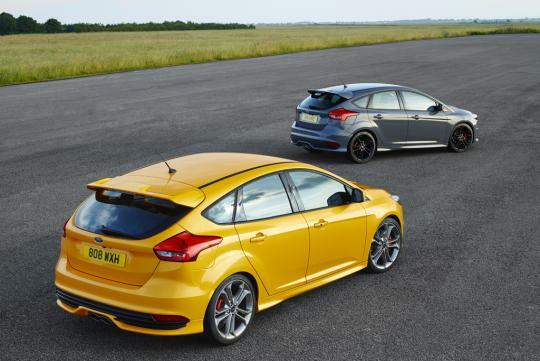 Available to order in Europe from autumn 2014, the first new Focus ST models are scheduled to be in dealerships from early 2015. The exterior is much much aggressive now. And i like the very clean and not-so-much-lcd-screen interior. Gauages is inside. getting much better front look, but not much changes to its back.